Our Genesis Blend combines the best of taste, aroma and texture from Java, Brazil and Guatemala to create an incredibly smooth cup of pure enjoyment. It works beautifully for either brewed coffee or espresso. 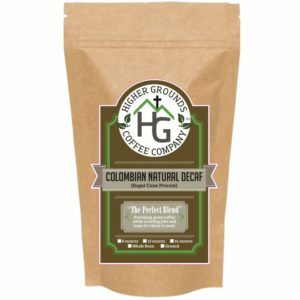 If you don't give it a try, you are missing out on something special! The perfect blend of sweet, rich flavors, derived from the combination of smooth caramel, silky butterscotch, robust rum and a slight hint of hazelnut, with premium Arabica beans, yields a rich characteristic cup.  Organics Washed HG: A velvety and sweet coffee with notes of cinnamon spice and cedar wood. 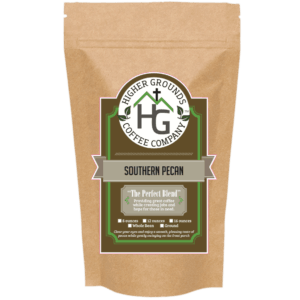 Close your eyes and enjoy the smooth, pleasing taste of hot Arabica coffee with just a hint of pecan, while gently swinging on the wrap-around front porch.